Ecotainment! presents: This film brings to light the consequences of our global disposable lifestyle. This film brings to light the consequences of our global disposable lifestyle. We thought we could use plastic and throw it away. That turns out to be untrue! The result will astound viewers, just as it did the adventurers who captured never-before-seen images of marine life, plastic pollution, and its ultimate consequences for human health. 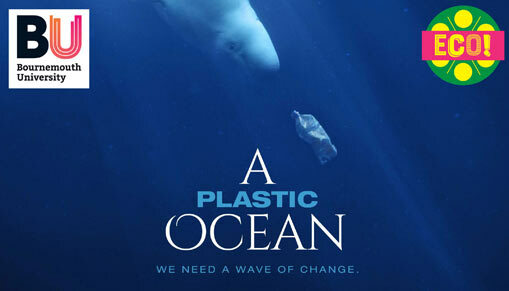 Disposable wrap, bottles and packaging used on average for just 12 minutes will last a lifetime, even longer, littering the seabed, surface & coast After the film the audience are invited to participate in a discussion about the issues raised.